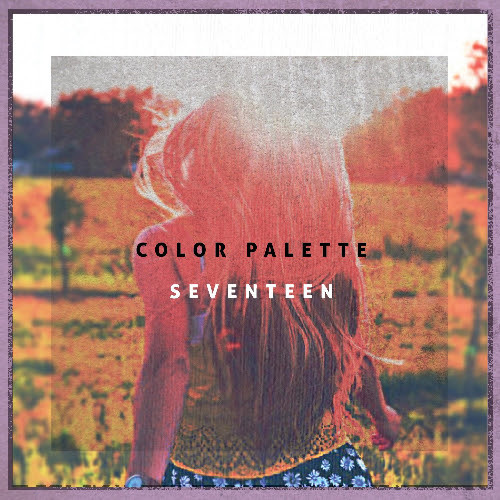 Check out Color Palette, who just last month released their debut single “Seventeen”, from their forthcoming full-length album. Inspired by acts like Washed Out and Wild Nothing, Color Palette blends a sunny West Coast sound with a natural northern edge. The brainchild of vocalist Jay Nemeyer, Color Palette was formed after Nemeyer’s former band The Silver Liners split. He quickly recruited Jon Jester (percussion) and Nico Grossfeld (bass) to travel with him to Los Angeles and record their debut full-length, set to be released this summer. “Seventeen” was co-produced and recorded by Kyle Downes and pulls inspiration from artists such as Kurt Vile and New Order.